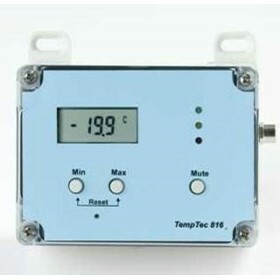 Temperature Technology manufacture and import a selected range of instruments for measuring and monitoring of temperature and related physical quantities, pH, mA, RH. 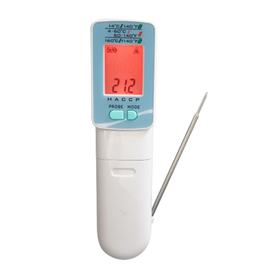 These include thermometers, data loggers, circular chart recorders and refrigerated vehicle (for trucks and vans) recorders with printing ability. 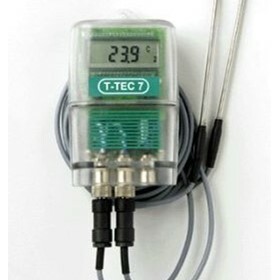 Our selection criteria include price, accuracy, resolution, usability and durability, based on more than 70 years combined experience with temperature measurement and monitoring. 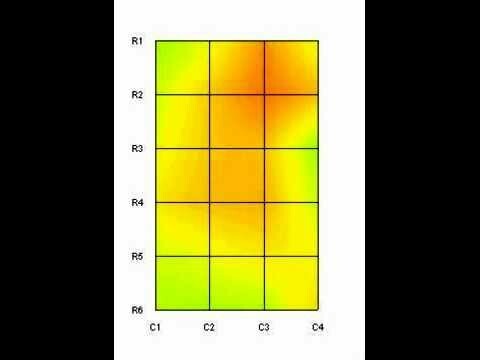 Data logging has just come alive! 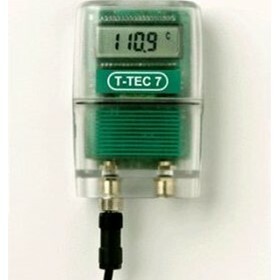 It is quick and easy with T-TEC wireless data loggers and TempReport software. Data logging used to be an ‘after the event’ insurance that all has gone well and a print-out can prove it or pinpoint if there had been an issue. 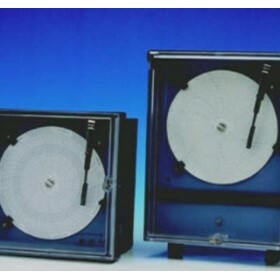 Following our experience of customer requirements, TempReport was developed. 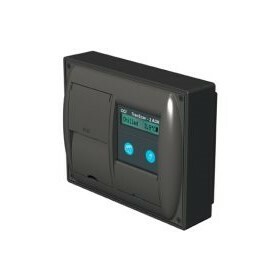 The new TempReport is a an active, flexible, reliable monitoring system, that is controlled from a PC at a fraction of the cost of a wired system. 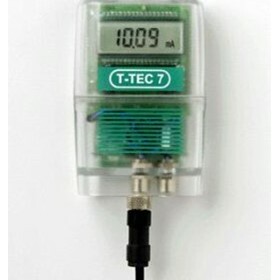 Wireless T-TEC data loggers measure where they are situated. The loggers can be moved around and more added to the system, when required. 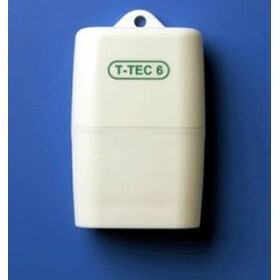 Wireless T-TEC data loggers send by radio up to 350m in free air. 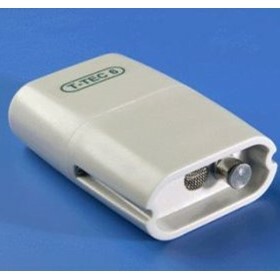 Communication goes via a gateway, connected to a USB port. 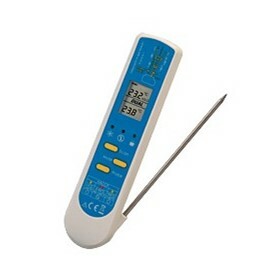 Actual temperatures from all loggers in the system arrive on the screen at user selected intervals. All readings are stored in a huge on-board memory, so the whole file can be sent when pshow clearly on the screen which logger is in alarm and, and if set up for it, the PC can send SMS, emails and send the file to the cloud automatically. 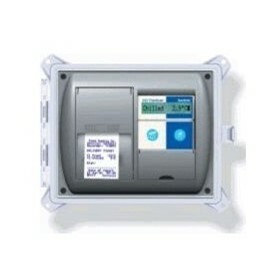 The gateway can also have relay output to a central alarm system. 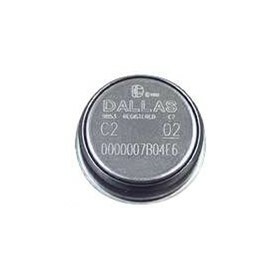 An alarm can wake up a sleeping computer, so it can react. 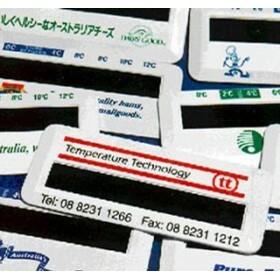 Temperature Technology in Adelaide, South Australia, has been making conventional data loggers for 20 years. 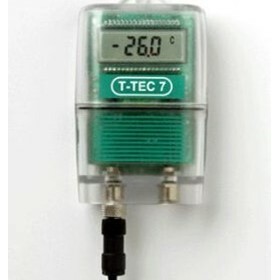 T-TEC Data loggers are used extensively, monitoring temperatures everywhere where temperatures are important: Hospitals, laboratories, food manufacture and storage, museums, pharmaceuticals, vaccine, frost monitoring, the list goes on. 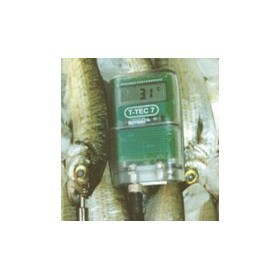 T-TEC Data loggers are sturdy, water tight and accurate. 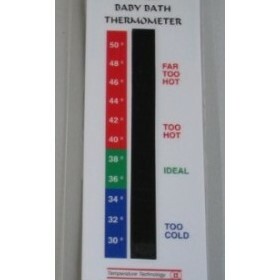 They are available with or without display of actual temperature. 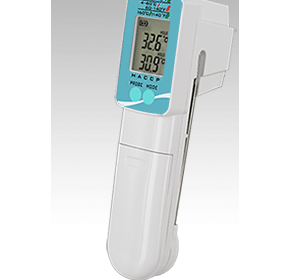 They can have internal, external or remote sensor, and measure temperature alone, or temperature and humidity. Galipo Food Company is one of the largest, most respected and professional Food Service Distributors in South Australia, with over 6,500 different products available. 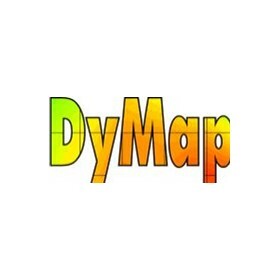 Data logging has just come alive! 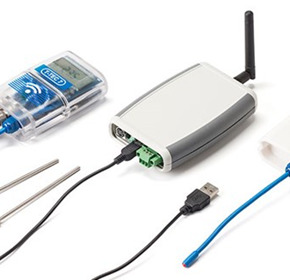 It is quick and easy with T-TEC wireless data loggers and TempReport software. 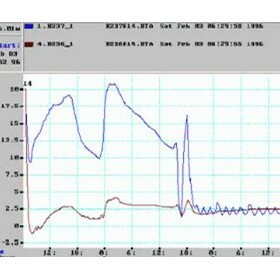 Data logging used to be an ‘after the event’ insurance that all has gone well and a print-out can prove it or pinpoint if there had been an issue. Not any more!